Blowout Sale! 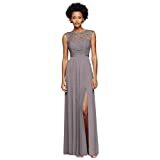 Up to 60% off on Wedding Party at Femi Store. Top brands include David's Bridal, Firose, Nataya, VEPYCLY, Mulanbridal, & Forever. Hurry! Limited time offers. Offers valid only while supplies last. David's Bridal Petite Plus Size Mother of Bride/Groom Dress with Sequin Lace Jacket Style. 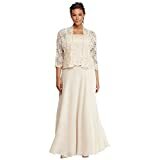 David's Bridal 3/4 Sleeve All Over Lace Jacket Mother of Bride/Groom Dress Style 7458. 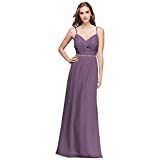 David's Bridal Twist Bodice Chiffon Bridesmaid Dress with Beaded Belt Style W11147, Wisteria. 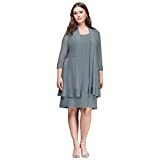 David's Bridal Petite Plus Size Scoop Neck Mother of Bride/Groom Dress and Jacket Style. View more products in Dresses.